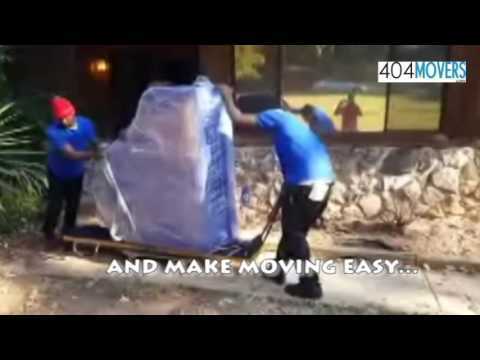 2016 has seen 404movers winning the top Atlanta Moving Company award in the movers category yet again! 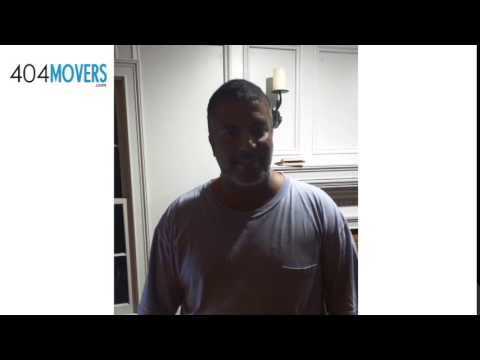 Top Atlanta Moving Company Award in the Movers category for 2016! 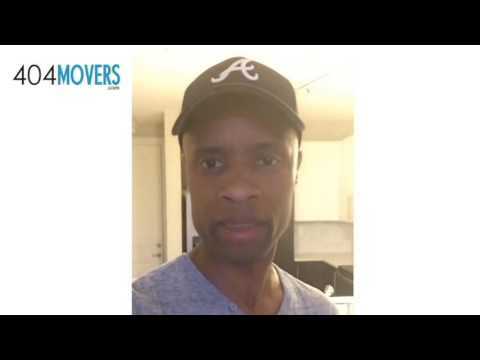 The competition for this position is fierce and this award serves as an endorsement that 404Movers is a local Atlanta Mover that is headed in the right direction. The kingpin to all of these awards and being able to repeat this again is one word…well actually two words, “Customer Service”. This is an area that is sorely neglected in the moving industry. 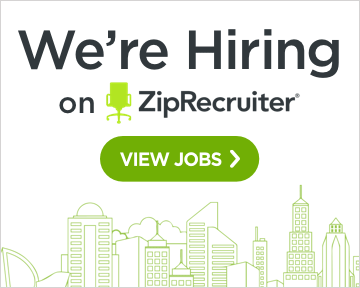 The main issue is that most moving companies have no formal customer service department and to this end 404Movers has sought to differentiate itself. The reason for this lack of attention, is that moving companies are in a low margin industry with high costs and an extra person to answer the phones takes away from the bottom line. For most smaller local moving companies, the costs to properly service customers are prohibitive. We are consumers ourselves and we continue to seek ways to better the customer experience. The use of technology to mitigate customer service costs is one approach. The human element as well because good old fashioned person to person contact via phone call or in person onsite site visits to our customers, will never go out of fashion either. The more we are sensitive to the needs of our customers and find ways to innovate, the sooner we will realise our goal of being the defactor standard for excellence amongst local Atlanta Movers!